This map displays territory of Kazakhstan. topographic map of Zhira with gps calibration this. free map of Zherinskiy 1 cm to 1 km presented. detailed map of Oyambirlik и OziExplorer calibration for you. interesting map of Karasu for gps. detailed map of Imeni Dzhambula 1 cm to 1 km this. detailed map of Burkhanka и OziExplorer calibration this. 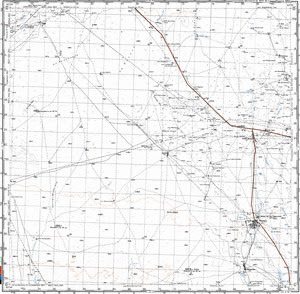 free map of Aqmektep here.